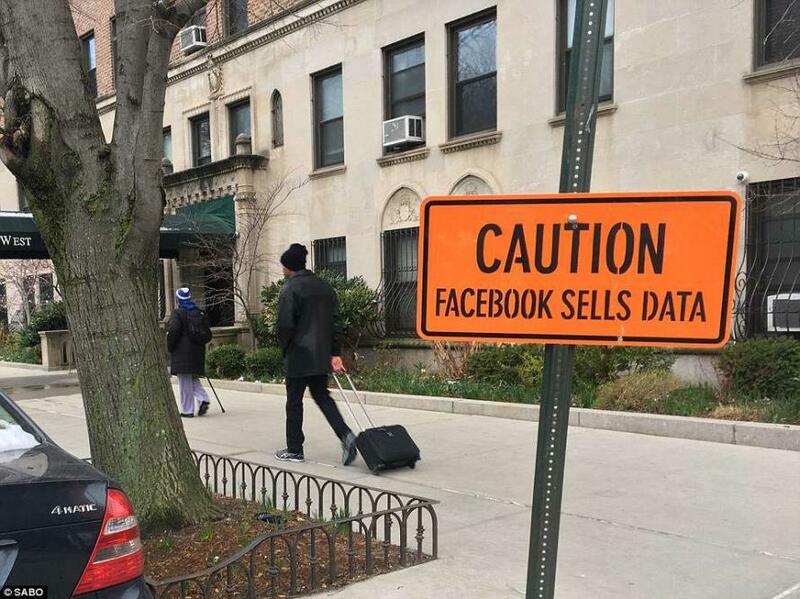 Tim Cook and Elon Musk are perhaps the highest profile tech leaders to criticize Facebook for playing fast and loose with user data - along with Salesforce.com CEO Marc Benioff and Whatspp founder Brian Acton, whose company Facebook bought for $22 billion. Other tech leaders have remained quiet as the scandal has unfolded - which as Bloomberg notes, is unusual for Silicon Valley execs who traditionally circle the wagon when a peer is having a crisis. When James Comey's FBI came banging on Apple's door asking them to decrypt an iPhone linked to the 2015 San Bernardino attack in which married couple Syed Rizwan Farook and Tashfeen Malik shot up a San Bernardino County Christmas party, killing 14 and injuring 22 - Facebook, Google, Microsoft and other big tech firms rallied around Tim Cook after the Apple CEO refused to comply. The FBI was eventually able to unlock Farook's phone after a "mysterious third party" showed them how to bypass Apple security protocols. Cook was asked about Facebook’s privacy crisis last month and called for stronger regulation of user data. Then, in an interview with Recode and MSNBC, Cook said he “wouldn’t be in this situation” if he were in Zuckerberg’s shoes. While Facebook makes money selling targeted advertisements based on user data, Apple’s profit comes from hardware products like the iPhone, iPad, and Mac. Zuckerberg slapped back at Cook, telling Vox "I find that argument — that if you’re not paying, that somehow we can’t care about you — to be extremely glib and not at all aligned with the truth." "There are a lot of people who can’t afford to pay" for a service, while having an "advertising-supported model is the only rational model that can support building this service to reach people," Zuckerberg said. "If you want to build a service which is not just serving rich people, then you need to have something that people can afford." No word if Cook has recovered from Zuck's epic burn, though "rich people" have propelled Apple to revenues of nearly $230 billion in 2017 vs. Facebook's $40 billion generated almost entirely from advertising - and as we have come to learn, letting app developers have their way with our personal data and helping candidates they favor. 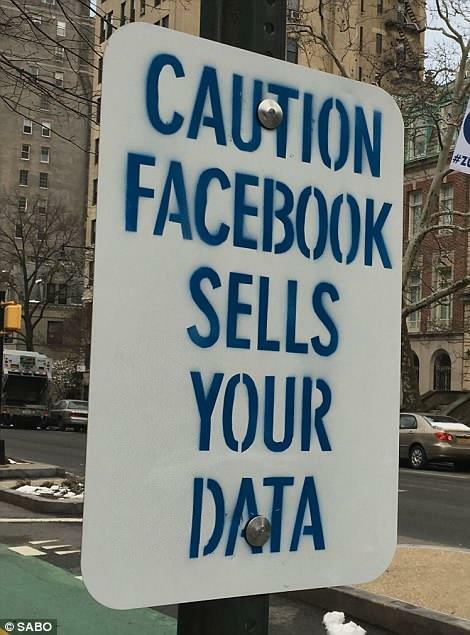 While Facebook stock has been kneecapped to the tune of around 16% since the Cambridge Analytica story broke - and down 20% since February all-time highs, Mark Zuckerberg has been given "the treatment" by notorious conservative street artist, Sabo. 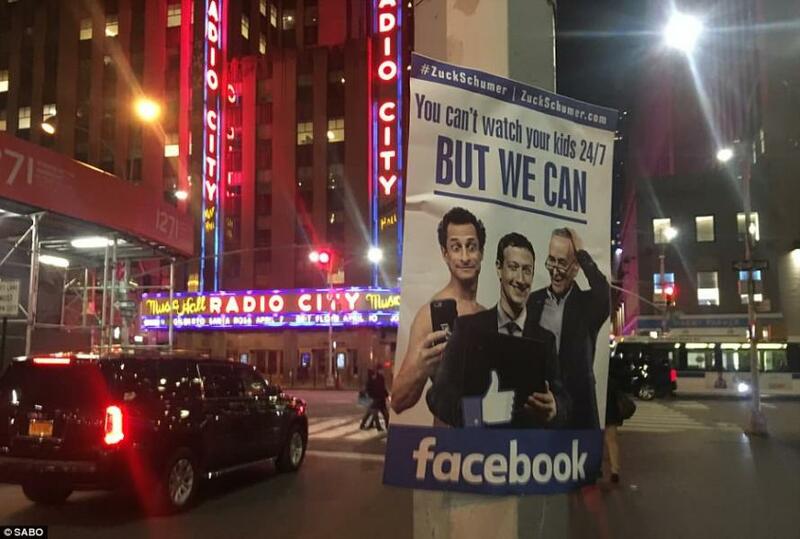 Banners reading "You can't watch your kids 24/7, but we can" were put up in Times Square and several other public locations on Monday night - along with fake street signs warning "Caution, Facebook sells your data." 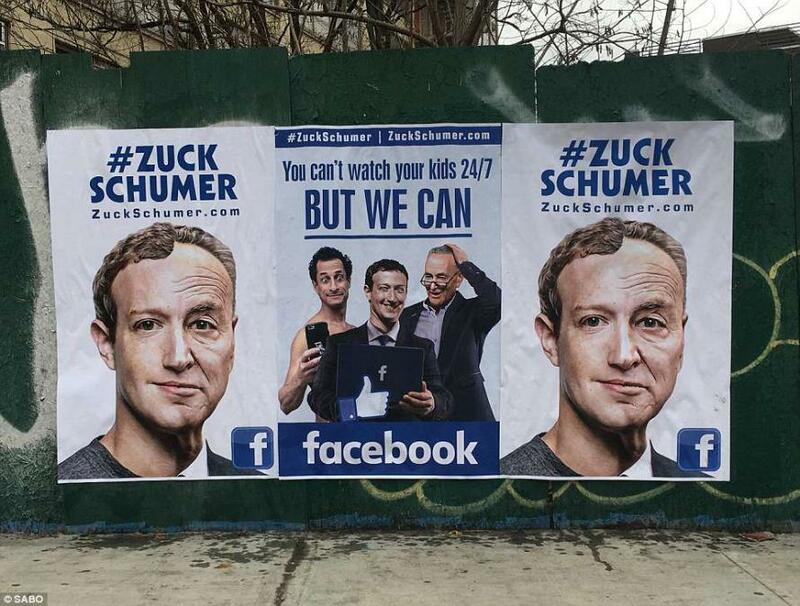 Several of the signs feature a grotesque graphic of Zuckerberg's face melting into Chuck Schumer's (D-NY) - along with other mentions of the Senate Minority Leader whose daughter works for Facebook. 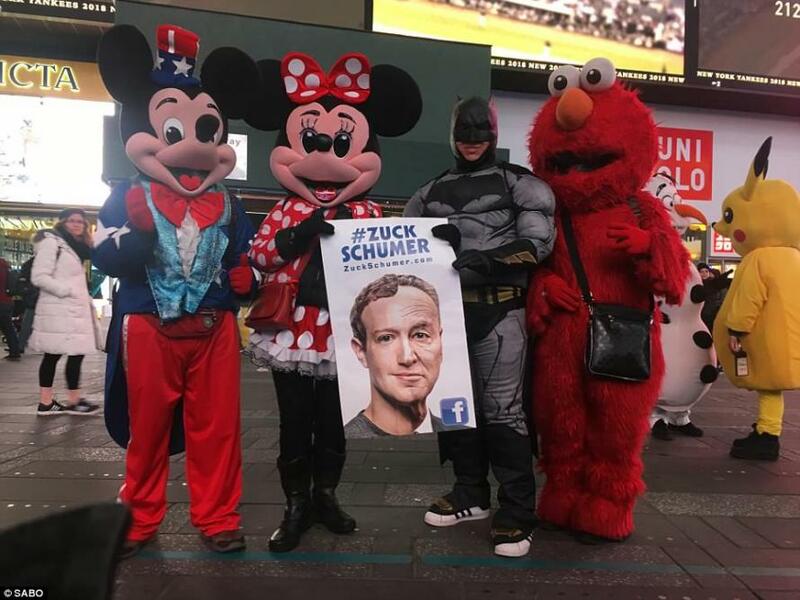 Sabo's hatred of Zuckerberg is nothing new - as the street artist plastered several posters around Pasadena last August reading "F*ck Zuck 2020" in response to rumors that the Facebook CEO was considering a run for President in 2020. Meanwhile, artist and nephew of former Australian Prime Minister Kevin Rudd painted a mural of Zuckerberg "forgetting his human mask." What fun indeed - though maybe not so much for Mark.